Grab these deals with coupons at Dollar Tree! Check out the Dollar Tree coupon policy here. You can sometimes find some great deals at Dollar Tree using coupons! Remember most stores limit you to 2 printable coupons per transaction. *make sure your item matches the product on the coupon – I didn’t get a good enough picture at my store to see if these were the Flavored Grains. 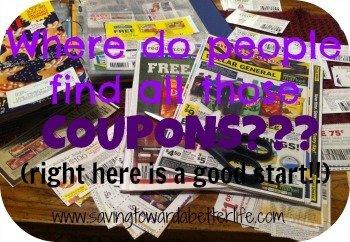 Don’t forget to check out Saving Toward A Better Life for all the latest coupon deals! 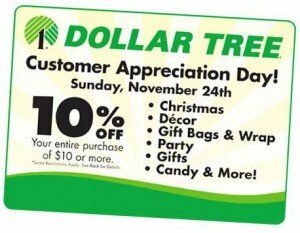 Dollar Tree Appreciation Day 11/24 | Print Coupon for 10% off! 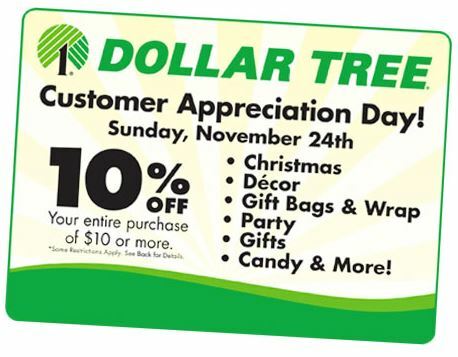 Dollar Tree Customer Appreciation day is TOMORROW, NOVEMBER 24th. FREE BIC Pens and Wite-Out at Dollar Tree with coupons! Head over the Facebook and print this $1.00/1 Bic Pens Coupon (You’ll have to enter the Bic sweepstakes to get access to the coupon) and check your 8/4 SmartSource coupon insert for the same coupon also! Check your Dollar Tree for Bic Pens and Wite-Out priced at just $1.00! They will be FREE after your coupons! I know it’s been a while since I’ve updated the list of Dollar Tree coupon deals. It’s on my list of things to do! But one thing you can grab is FREE Sunlight Dish Detergent with this coupon! Grab the $1 bottles of Sunlight Dish Detergent at Dollar Tree and they will be FREE after coupon! 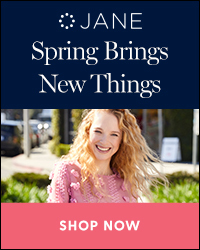 Pay $1.00 for two – just $.50 each! Grab these deals with coupons at Dollar Tree! Check out the Dollar Tree coupon policy here and the whole list of coupon deals here. These have been added to the ongoing list here. There is a new coupon just released for $1.00 off 2 BIC Stationery products. Dollar Tree stores carry BIC pens and BIC White Out for $1.00 each! Get 2 for $1.00 with the $1.00 off 2 BIC Stationery products coupon! 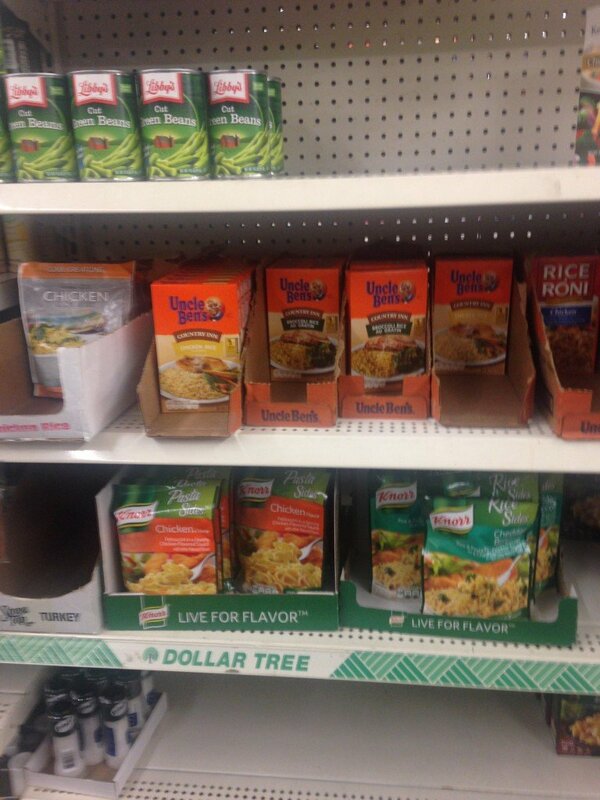 More Dollar Tree coupon deals and the Dollar Tree coupon policy. More Dollar Tree Deals using coupons from today’s newspaper! Sunday means new coupons and with every new crop of coupons comes potential new deals at Dollar Tree. Here’s what you can get with the coupons from the Sunday 11/18 paper! Don’t forget, you can pick up extra newspapers at The Dollar Tree on Sunday for just $1.00! 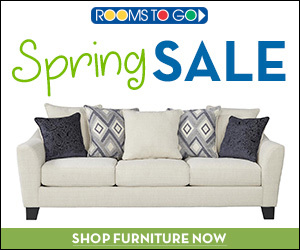 Be sure to check out the ongoing list of Dollar Tree Coupon Deals!